Mike Guido is a busy guy and he’s alright with that. His one-person stage show, “A Real Man – Dad. Daughter. Autism.” which is available for fundraisers, conferences, and theaters has been called, “Moving, incredibly uplifting, and truly and inspiration” by FOX TV. 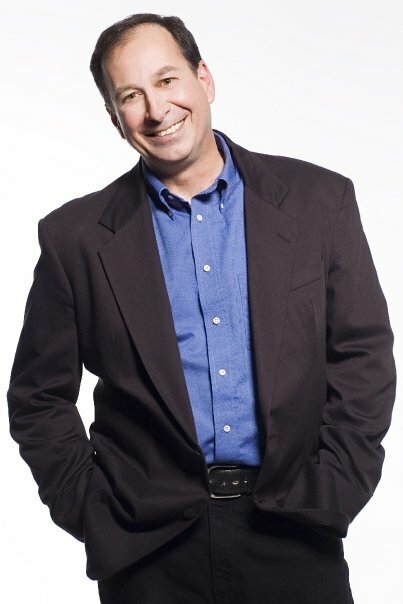 As a nationally recognized stand-up comedian, Mike has made eight national television appearances, has worked with some of the days biggest stars, like Robin Williams, Jay Leno, and Ellen Degenneres, and he can even be heard regularly on Sirius XM Satellite Radio, Pandora, and iTunes. To learn more about each of these proven and successful options, please click on the links above. © 2016 guidoentertainment.com. All Rights Reserved.